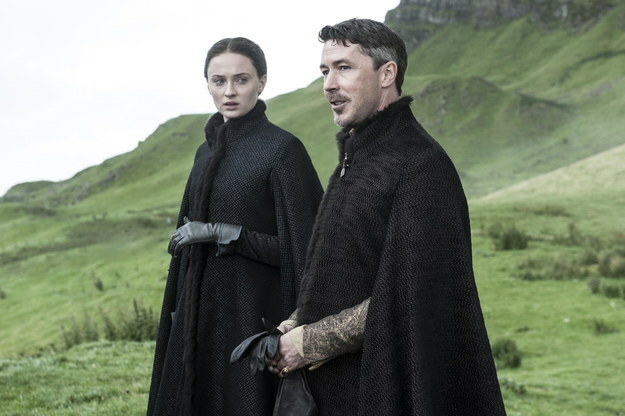 Following the exclusive IMAX première of the Season 5 Game Of Thrones trailer (on 23rd Jan), HBO has now released the trailer on general release along with a host of new images for the highly anticipated fantasy drama. 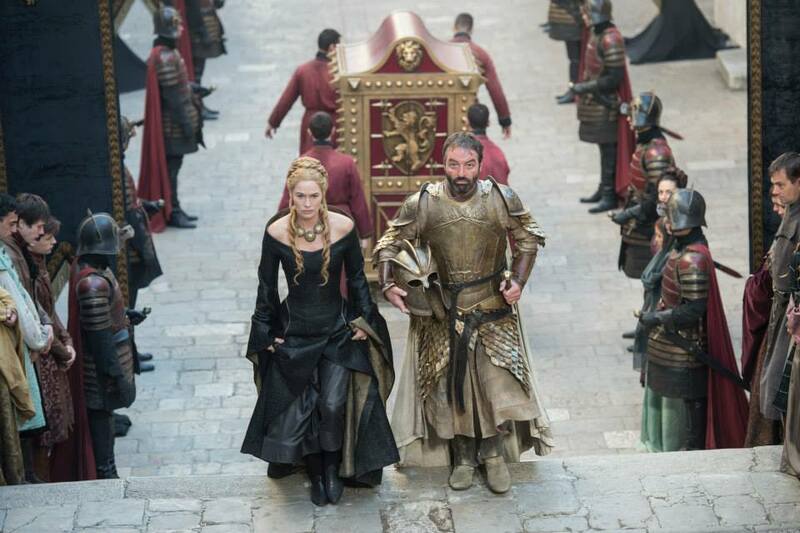 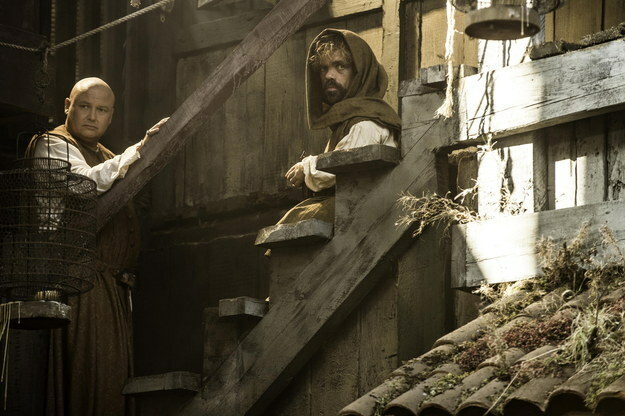 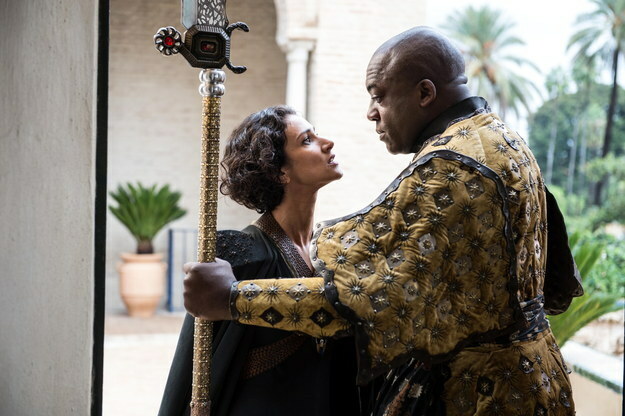 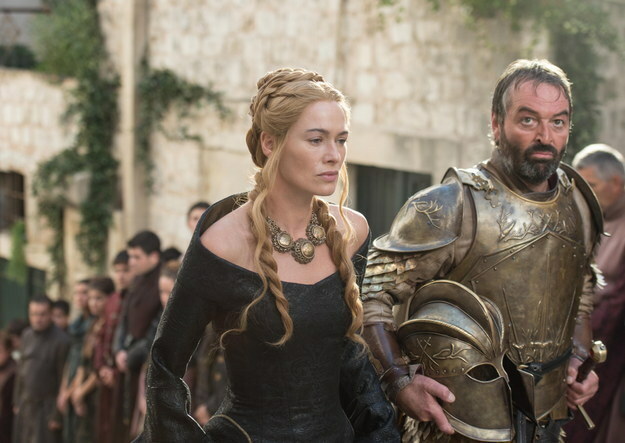 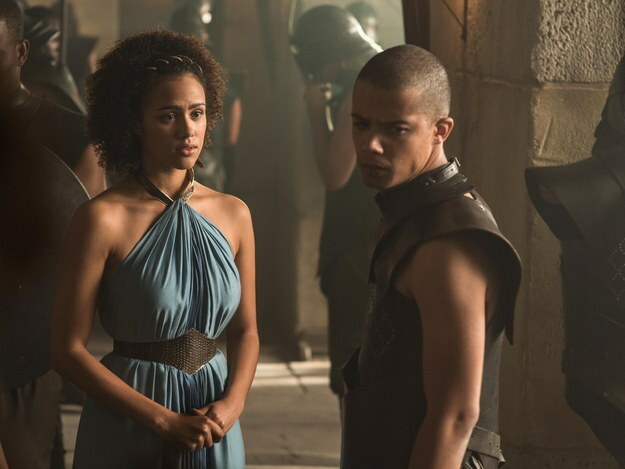 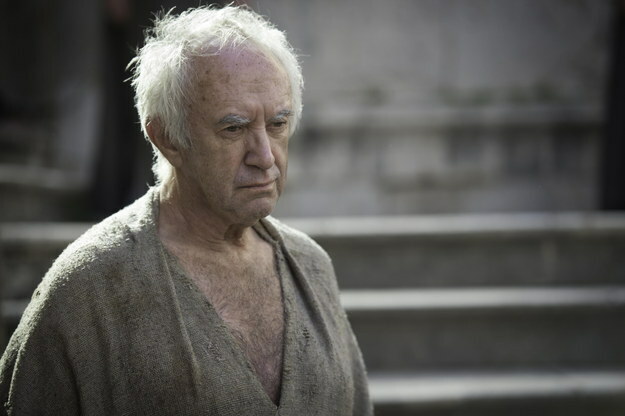 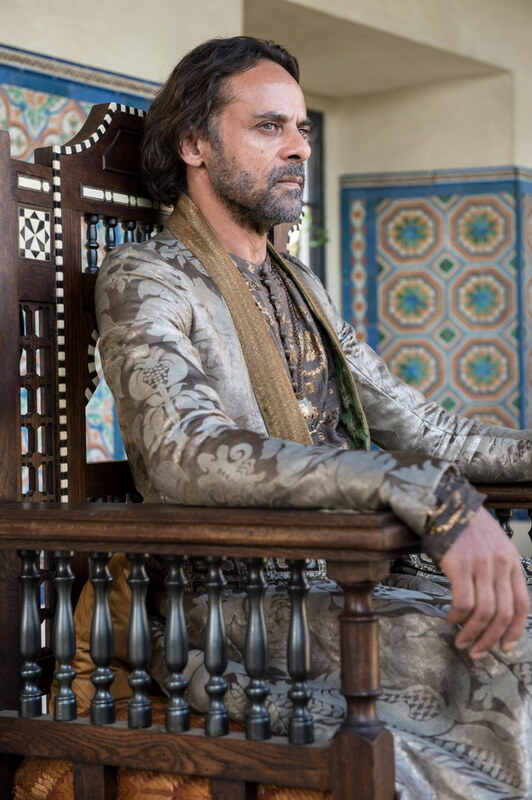 The pictures include new cast members Alexander Siddig as Doran Martell; DeObia Oparei as Doran’s loyal protector Areo Hotah and Jonathan Pryce as High Sparrow. 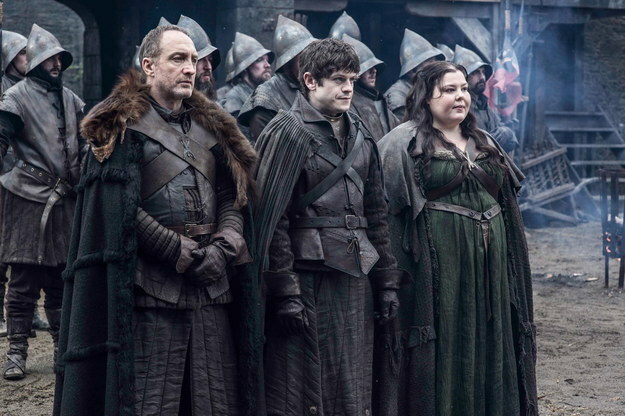 The rest of the images include regular cast members Lena Headey, Emilia Clarke, Nikolaj Coster-Waldau, Kit Harington, Aidan Gillen, Sophie Turner, Maisie Williams, Natalie Dormer and Gwendoline Christie. 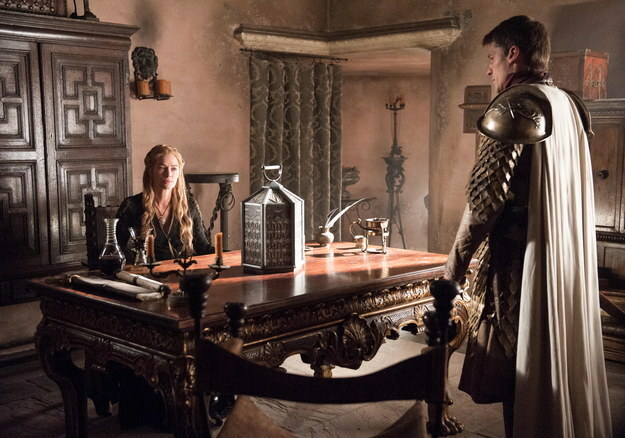 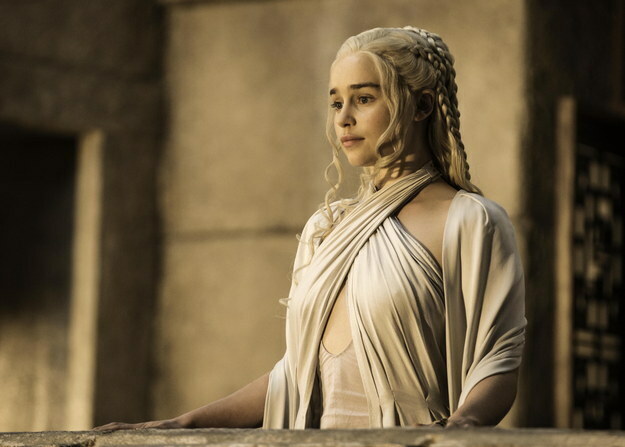 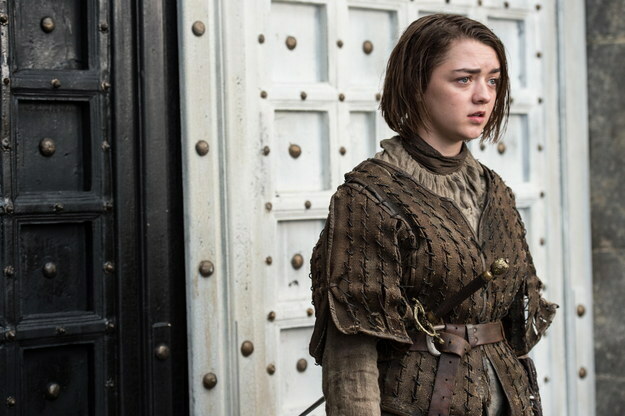 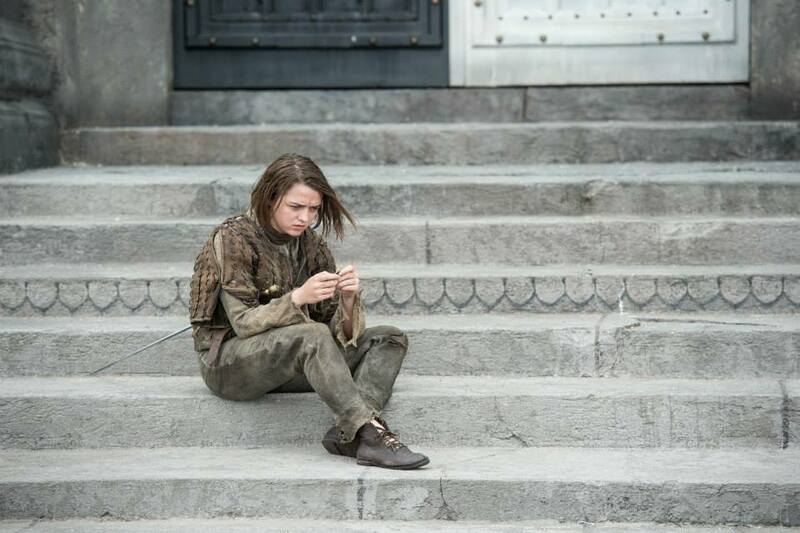 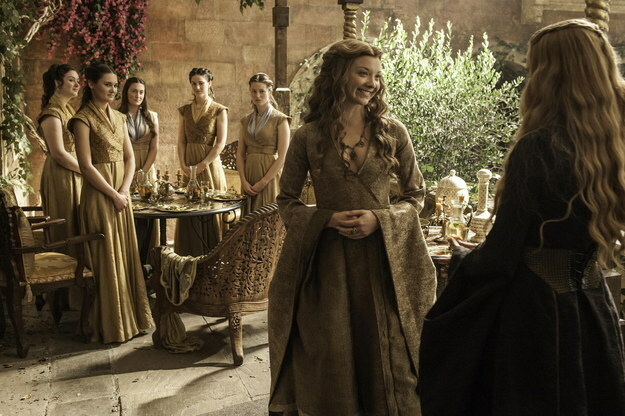 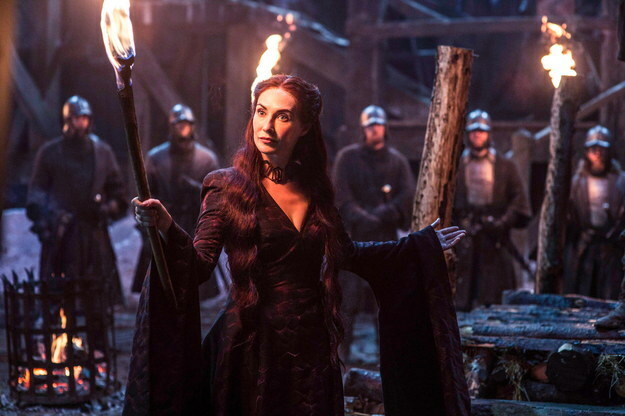 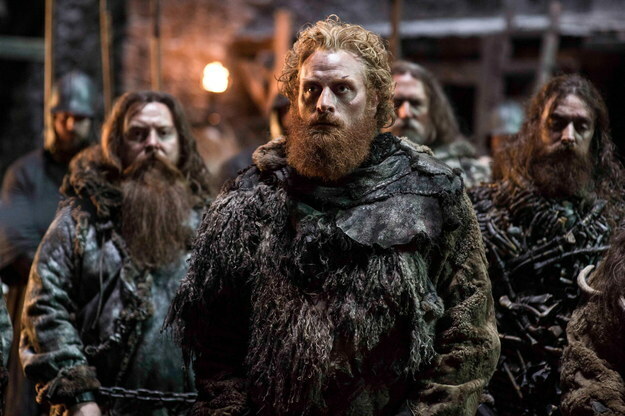 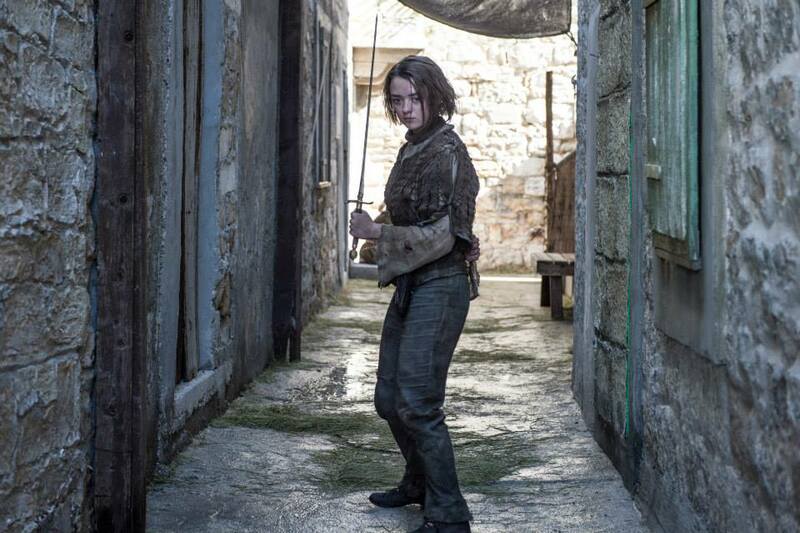 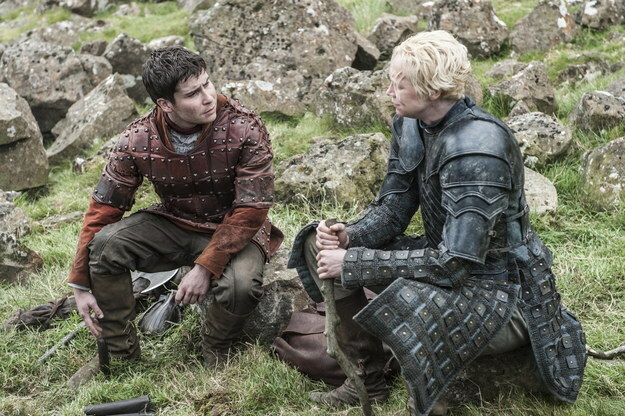 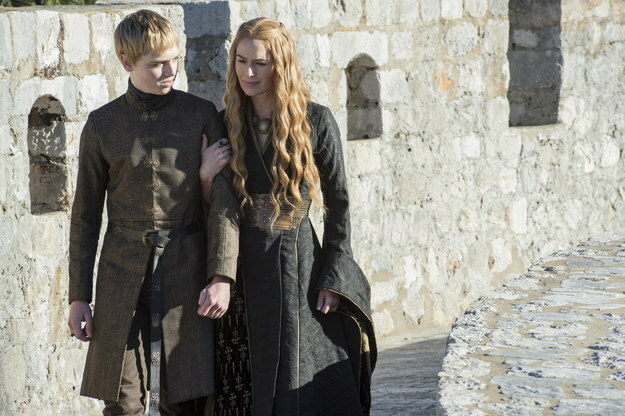 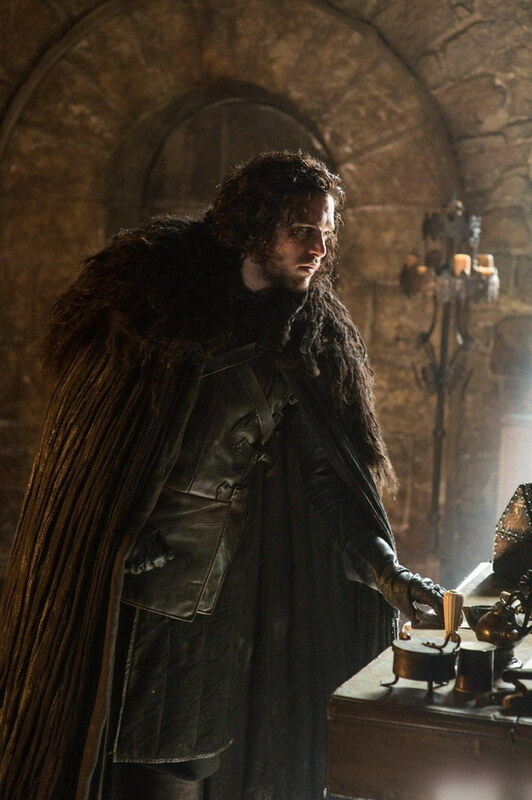 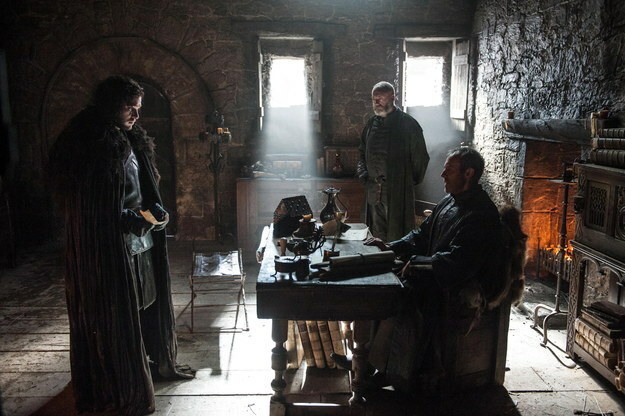 Game Of Thrones Season 5 will air in the US on HBO Sunday, April 12 and the following day in the UK on Sky Atlantic on Monday, 13th April at 9pm.